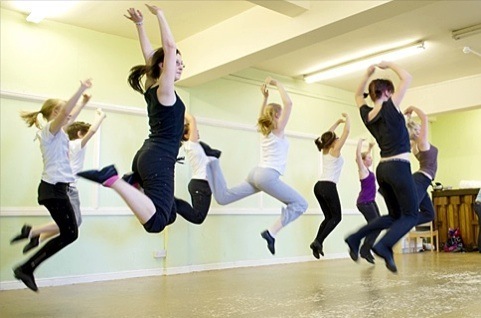 This has evolved as an American dance form, popularised throughout the world, with debate about its origins coming from African dance, Irish dance and/or clog dancing. The dancer uses their feet to strike the floor, beating out different rhythms, with dancers wearing tap shoes which have small metal plates on the toe and heel to give the distinctive sound. 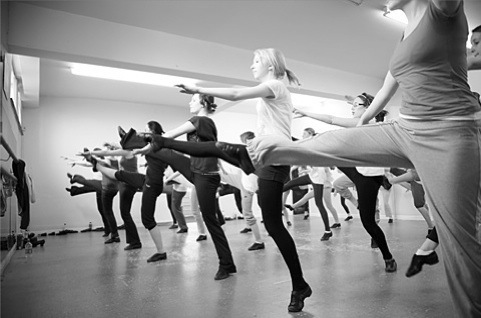 Tap dance is a theatrical art form often seen on stage in musicals.